MORIN, Dorothy J. 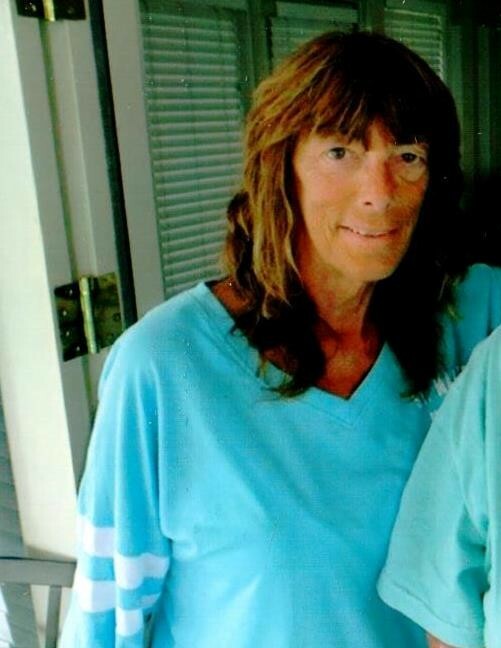 (Girvan) of Hingham and Walpole passed peacefully on February 6th surrounded by her loving family at the age of 66. Loving daughter of the late George and Doris Girvan. Devoted mother of Mark Civitarese and his wife Janire of Walpole, Bill Morin of Hingham, Jason Morin of Hingham and Ashleigh Morin of Hingham. Cherished sister of George Girvan of Attleboro, Michael Girvan of Walpole, Thomas Girvan of N. Attleboro, Diane Collins of Walpole, Doris Meagher of Phainville, Deborah Backoff of NH, Donna LeClerc of Walpole and the late Dennis and Paul Girvan. Also survived by many loving nieces, nephews, in-laws and friends. Visiting hours will be held Thursday morning from 10-12 at the Alexander F. Thomas & Sons Funeral Home, 45 Common Street, Walpole followed by a Service at the Funeral Home at 12. Interment at Rural Cemetery, Walpole. Relatives and friends invited. Please in lieu of flowers all donations can be made to American Cancer Society www.cancer.org.